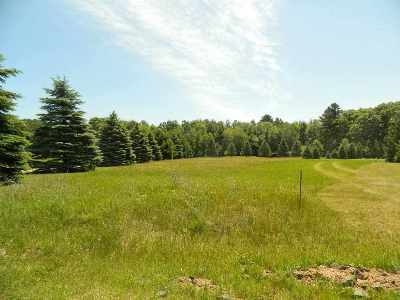 Beautiful partially wooded lake lot with southern exposure on Big Beautiful Bass lake. Perfect spot to build your dream home or your weekend get away. Big Bass Lake is a 177 acre lake located in Marathon County. It has a maximum depth of 13 feet. Visitors have access to the lake from a public boat landing on the south side of the lake. Fish include Panfish, Largemouth Bass and Northern Pike. The frontage is gradual sloped and sandy. The neighbors on both sides of the lot have conventional septic systems.